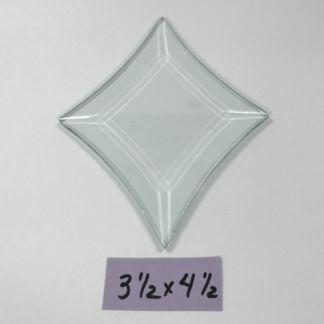 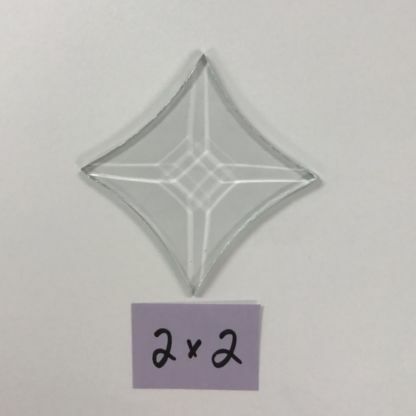 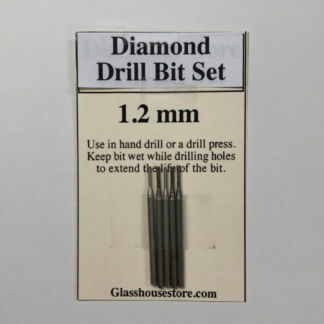 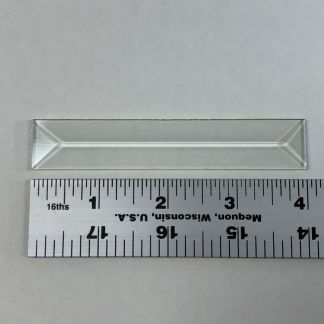 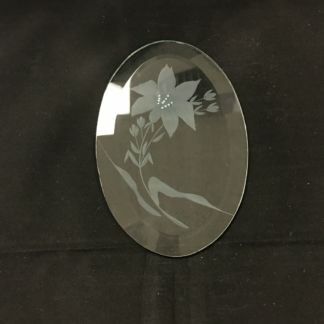 Clear Concave Square Bevel Glass Shape measures 2″ x 2″ from point to point and is top quality and limited stock. 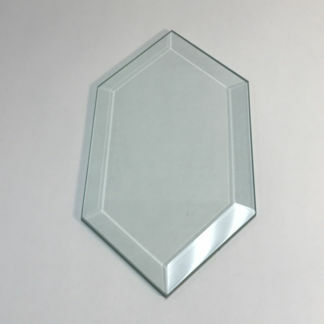 The bevels I ordered were exactly what I was looking for, they will go great in the sidelights I am constructing for my front door. 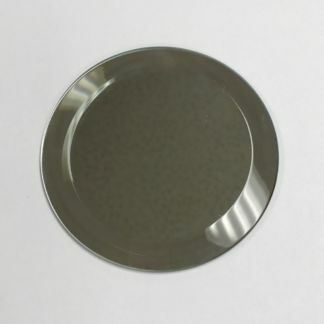 Service was prompt and delivered in a timely manner. Thank you, I will shop with you again. 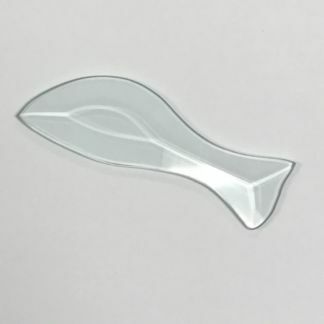 Fish Bevel Shape Concave Square Bevel- 3 1/2" x 4 1/2"